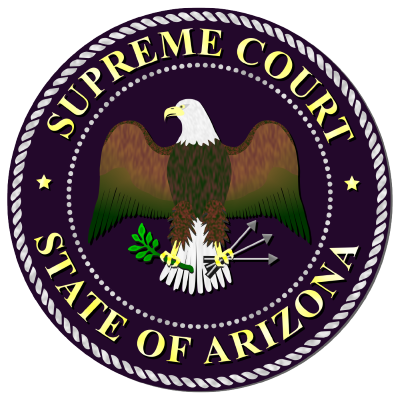 The Arizona Supreme Court created the Commission on Victims in the Courts (COVIC) to address victims’ rights issues within our court system. In response to a recommendation from COVIC, I am pleased to provide this website as a public service to those who have been impacted by crime. Arizona’s Constitution provides victims the right to receive prompt restitution from a person convicted of a crime against them. Judges must order the convicted person to repay all of the victim’s economic loss, as determined by the court. See A.R.S. § 13-603. State law also required that if an offender is placed on probation, the probation department must notify the court if a probationer becomes delinquent by two or more restitution payments. 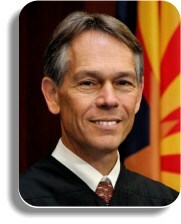 Arizona courts and probation departments continually strive to provide the highest level of service to all users of the court system, including crime victims, during their participation in the judicial process. I hope the information and references provided on this site will help victims exercise their right to restitution.